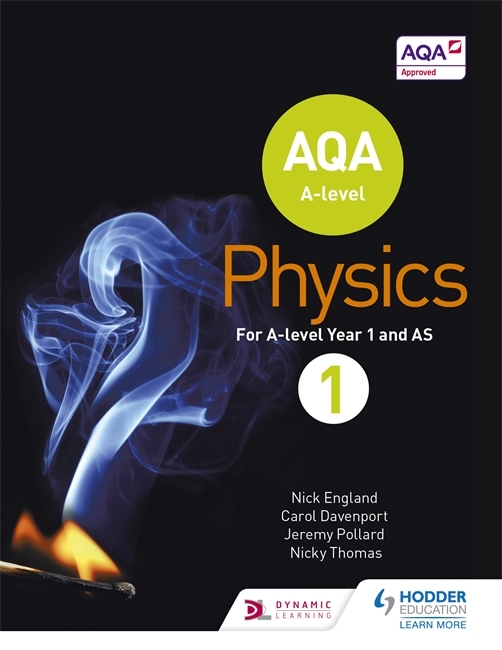 Expand and challenge your students’ knowledge and understanding of Physics with textbooks that build mathematical skills and provide practical assessment guidance. 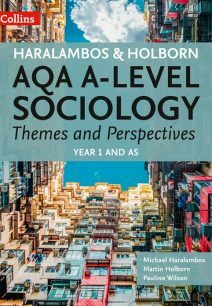 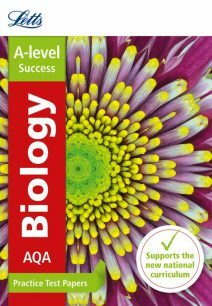 AQA A-level Physics Year 1 Student Book includes AS-level. 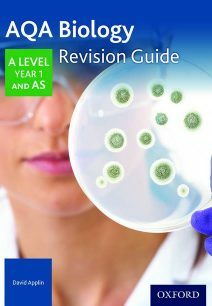 AQA A Level Physics Student Book 2 (ISBN 9781471807763).